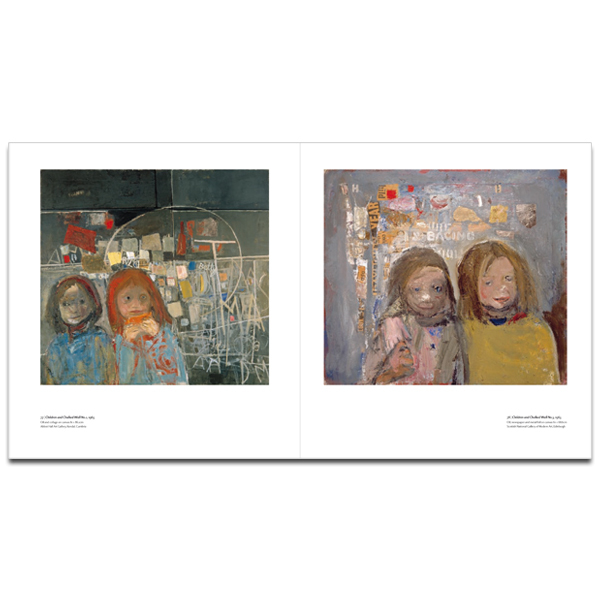 Joan Eardley was one of the best loved Scottish artists of the twentieth century. 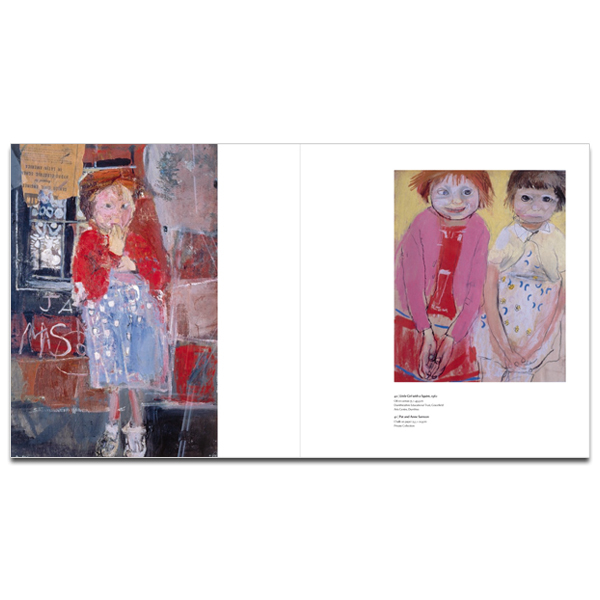 Her observations of children in the back streets of Glasgow as well as her expressionistic drawings and oils of the elements on the north-east coast of Scotland have caught the imagination of the Scottish public. 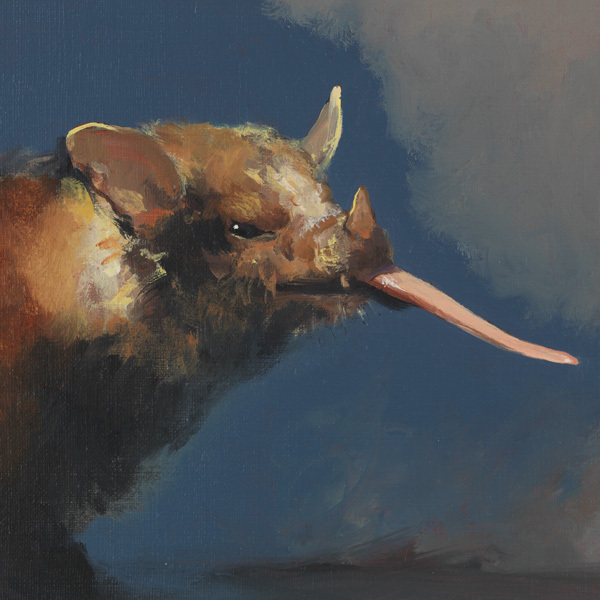 Eardley is cherished as a painter of the Scottish identity in both town and country, who had a unique ability to sum up a community and the timeless drama of the natural world. 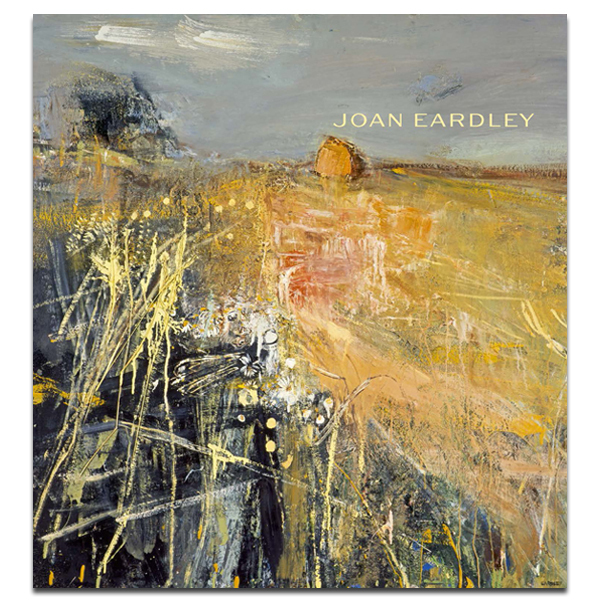 This exhibition catalogue examines Eardley’s oeuvre and its place in the international and British context. 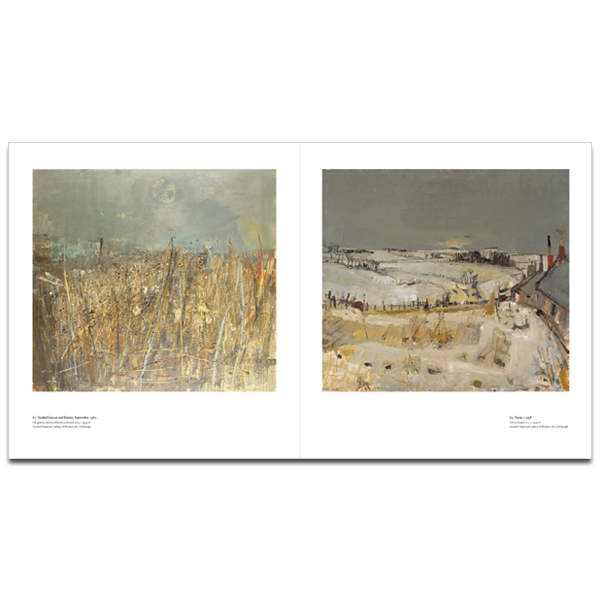 It includes paintings and drawings from private collections, which had not been seen for many years, and works from the collection of the Scottish National Gallery of Modern Art, which also holds the Joan Eardley Archive. 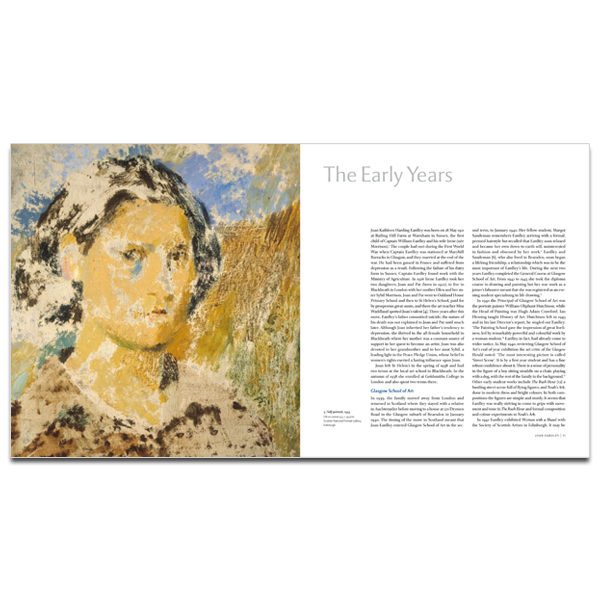 This catalogue documents a major retrospective exhibition held in Edinburgh in 2007, the first in nearly twenty years to re-examine Eardley in both a national and international context. Joan Eardley Summer Fields About 1961 © Estate of Joan Eardley. All Rights Reserved, DACS 2018. 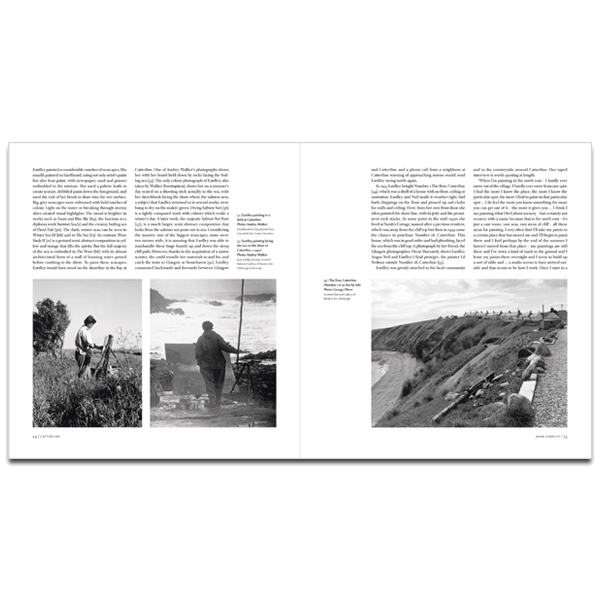 The book examines Winifred Nicholson's love for Scotland and illustrates her Scottish paintings.